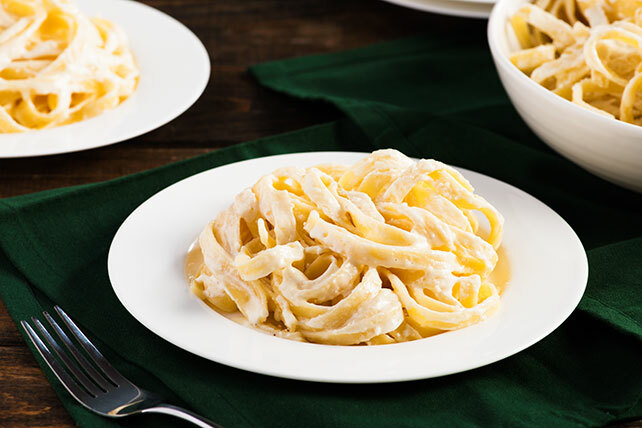 Creamy, cheesy and ridiculously delicious fettuccine Alfredo is one of our favorite Italian dishes—and here it is in every way imaginable! 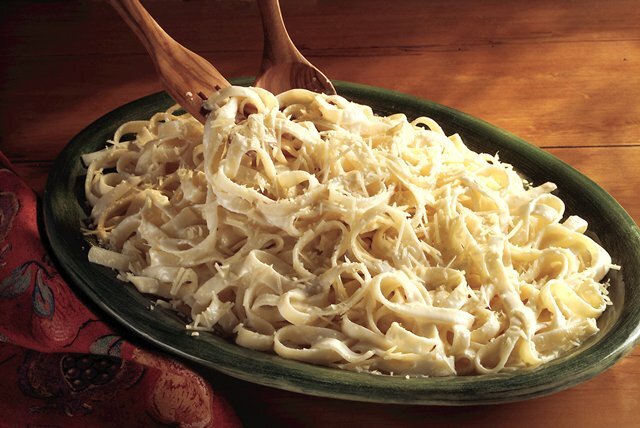 If you know how to make pasta, you’re in! 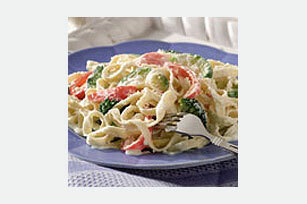 (If not, read our article on how to cook pasta.) 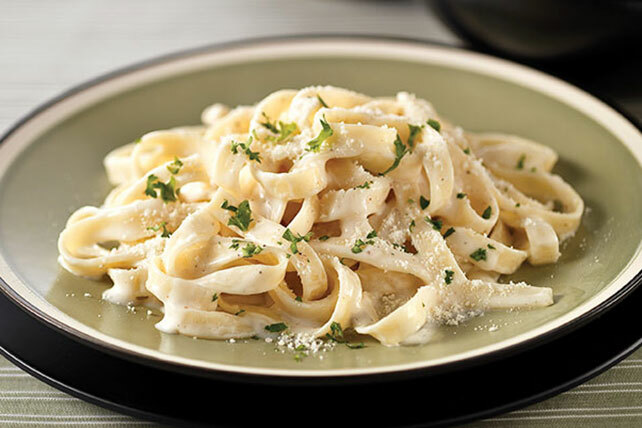 Then discover Alfredo’s many faces. 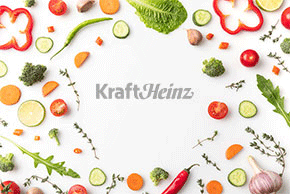 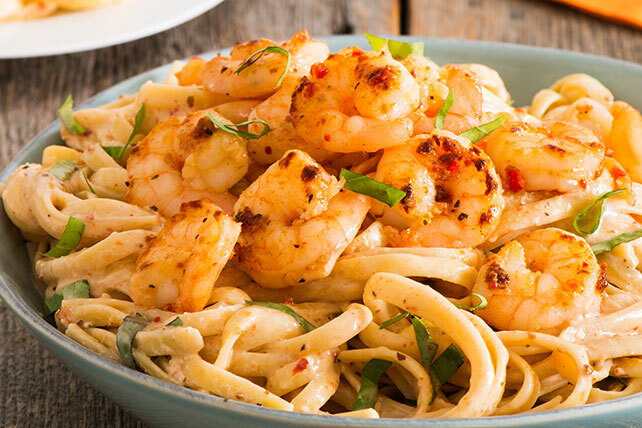 You’ll find weeknight quick pastas with ready-made sauce, from-scratch sauces made with Parmesan and butter—even Healthy Living versions! 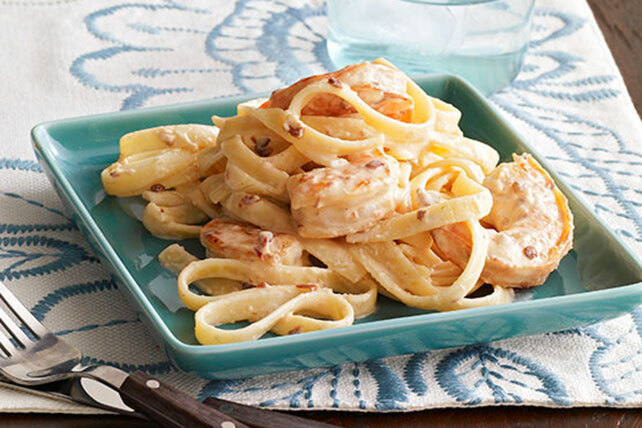 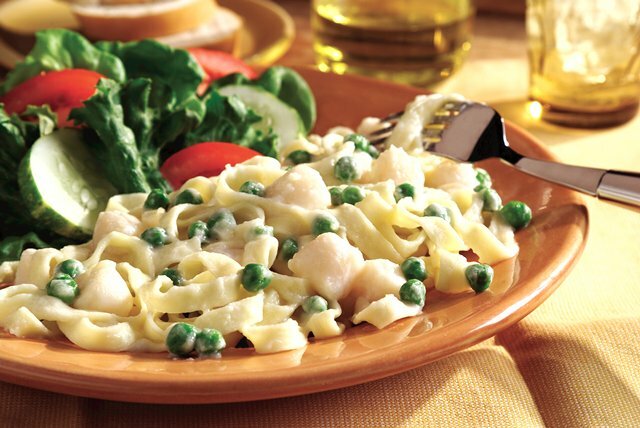 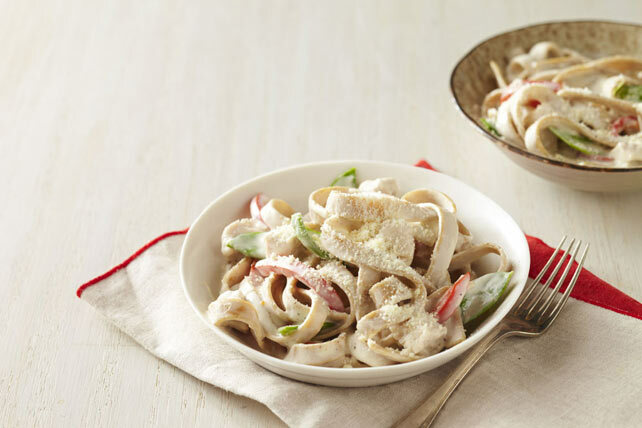 Make it hearty (in chicken Alfredo recipes), and note fettuccine Alfredo is heavenly with shrimp, with salmon, in seafood casseroles and more. 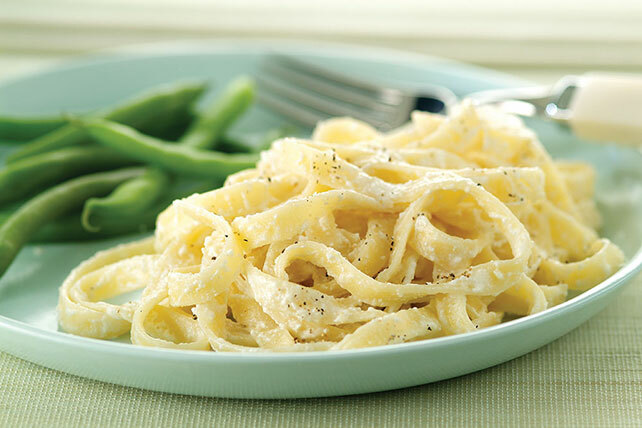 Want to go beyond Alfredo? 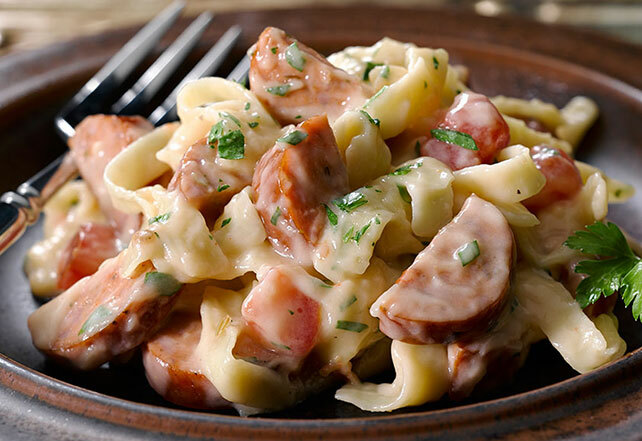 Peruse our other creamy pasta recipes.